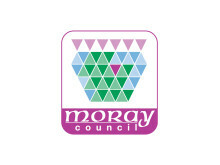 Moray councillors today agreed to a rent-free lease of three business units to help the Moray Supports Refugees group to continue its work. Moray Council has made two vacant business units available to a local group set up to co-ordinate Moray’s response to the Syrian refugee crisis. 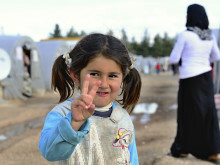 Moray Council confirmed today that it was ready to play its part in relieving the Syrian refugee crisis.